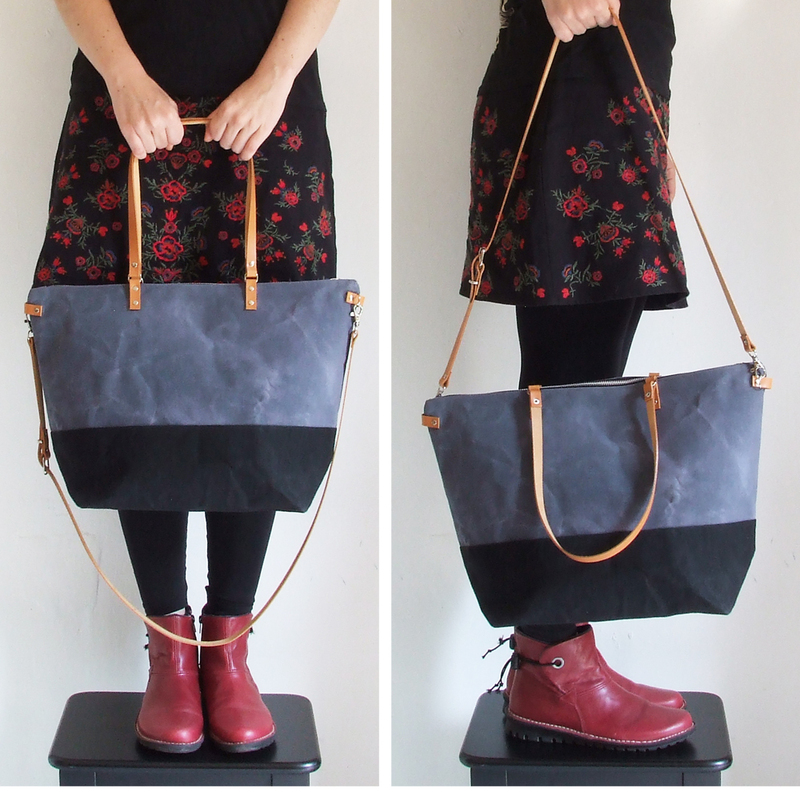 You can use like a everyday tote, diaper bag or a weekender bag, to carry documents, laptop, the wallet and everything you need. The waxed canvas make it waterprof. 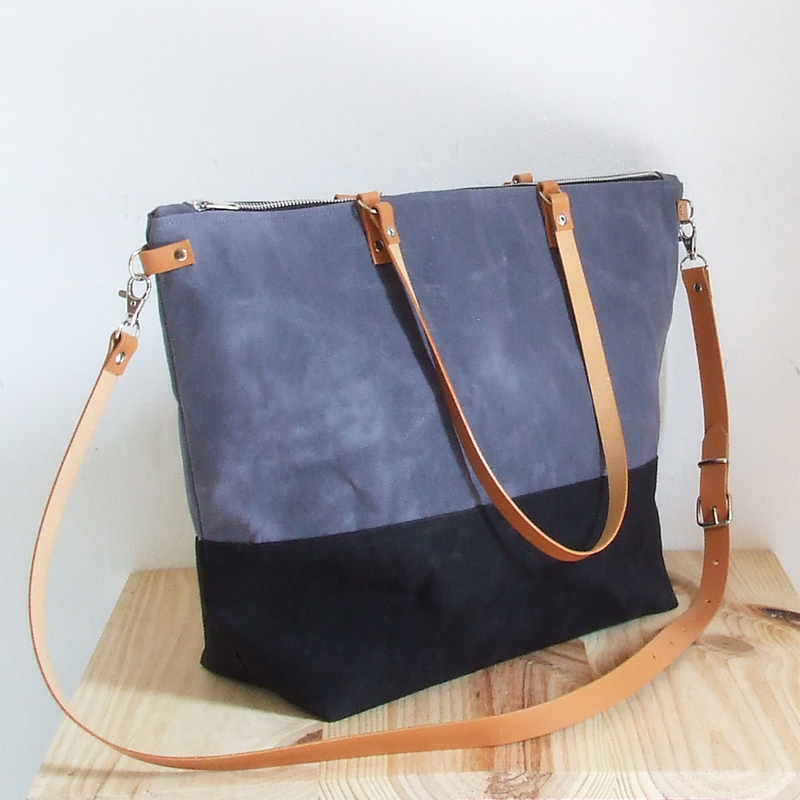 You can wear it like a cross body bag or a shoulder bag. It closes with an YKK metal zipper. 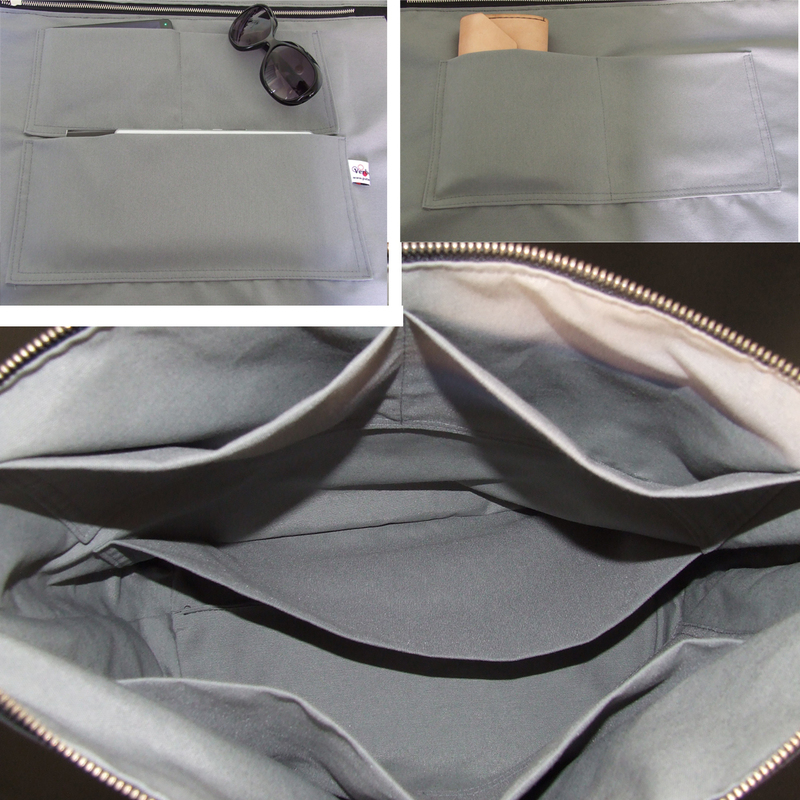 It has four medium pockets and two small pockets. 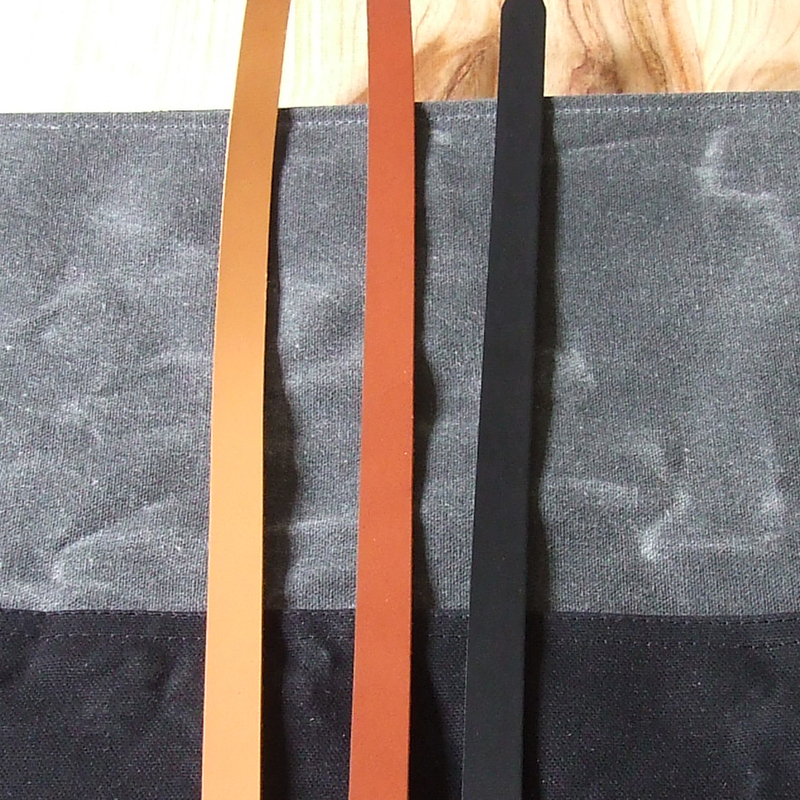 If you want the strap of another color contact us. 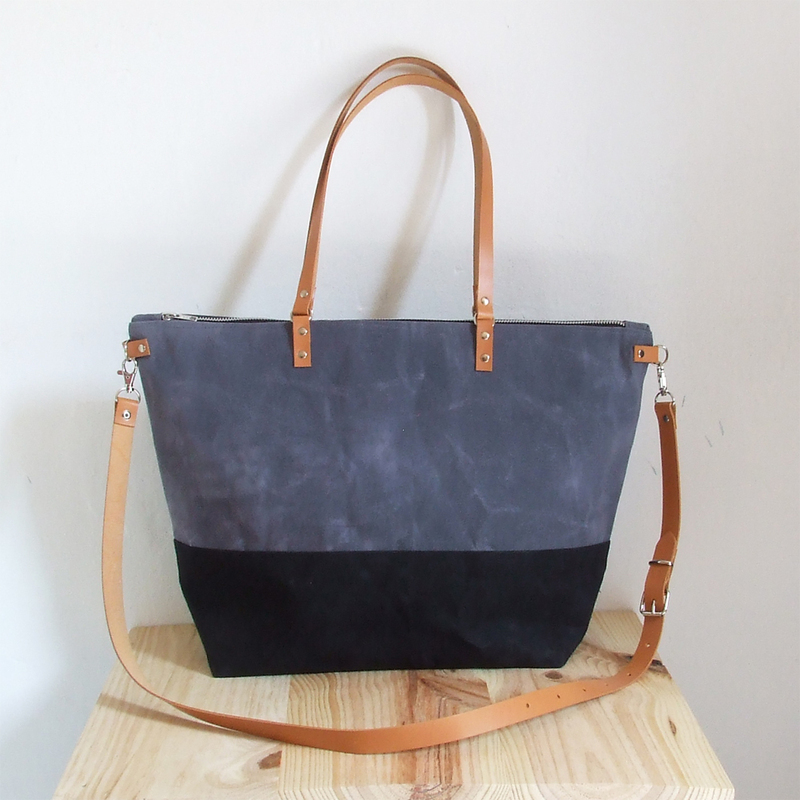 It can be natural, hazelnut or black color. The photo is with natural. The waxed canvas make it water resistantand. It has to be washed with a damp cloth, not with water and soap.